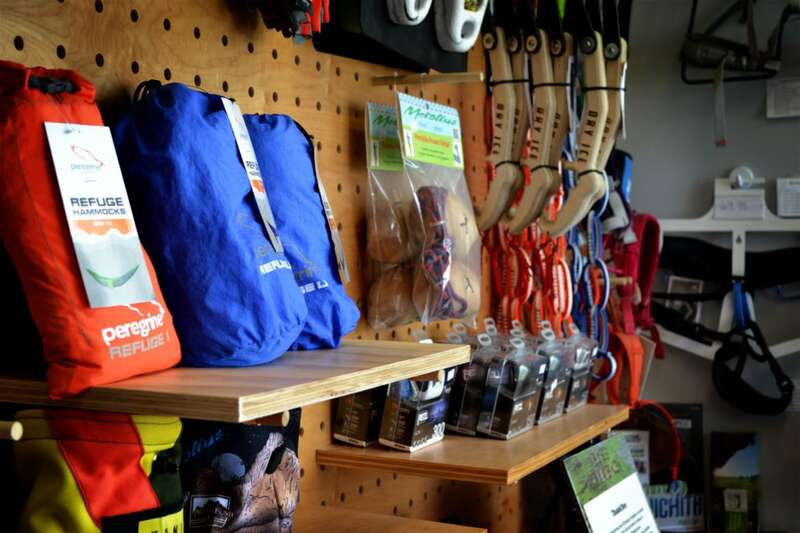 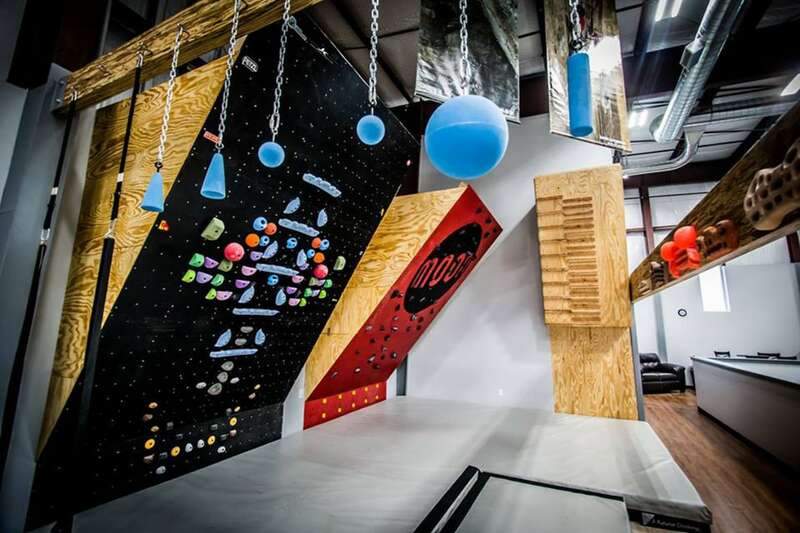 From a passion for climbing and a desire to honor his late son who brought the passion to the family, David Kortje dreamed of building and running an indoor climbing gym in Wichita KS. 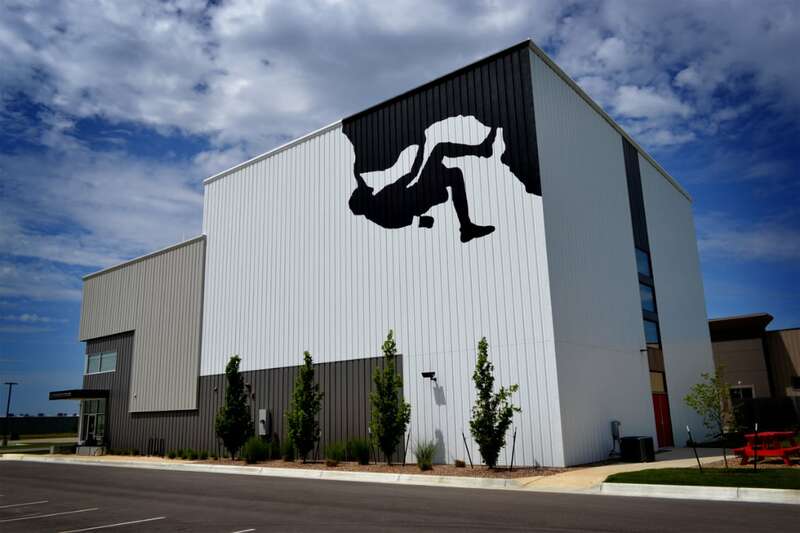 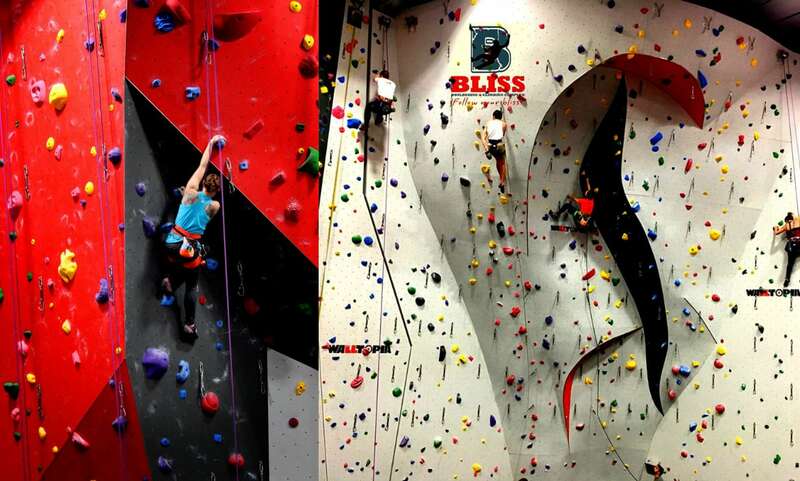 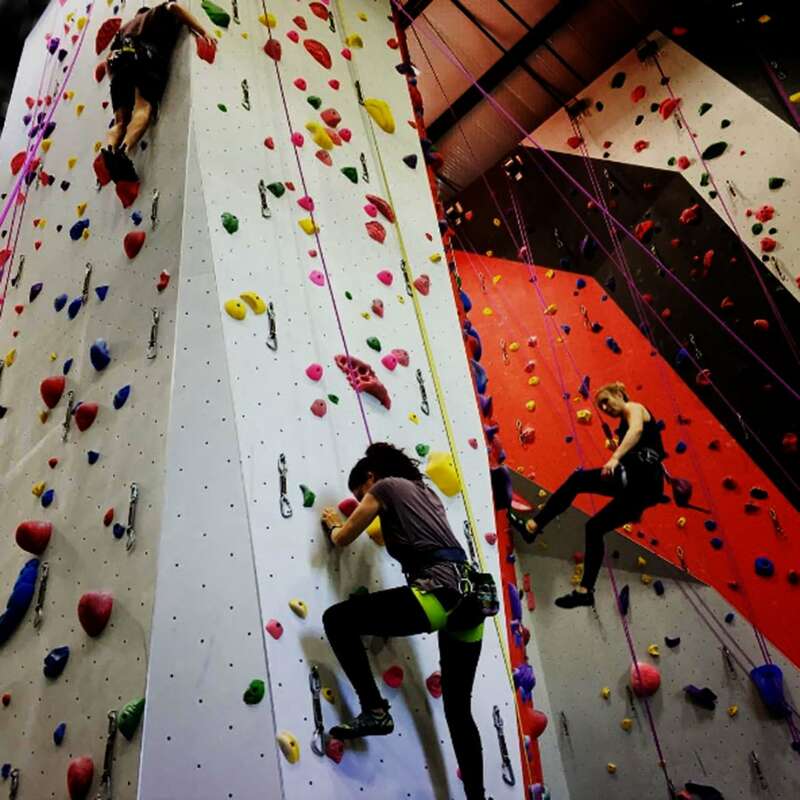 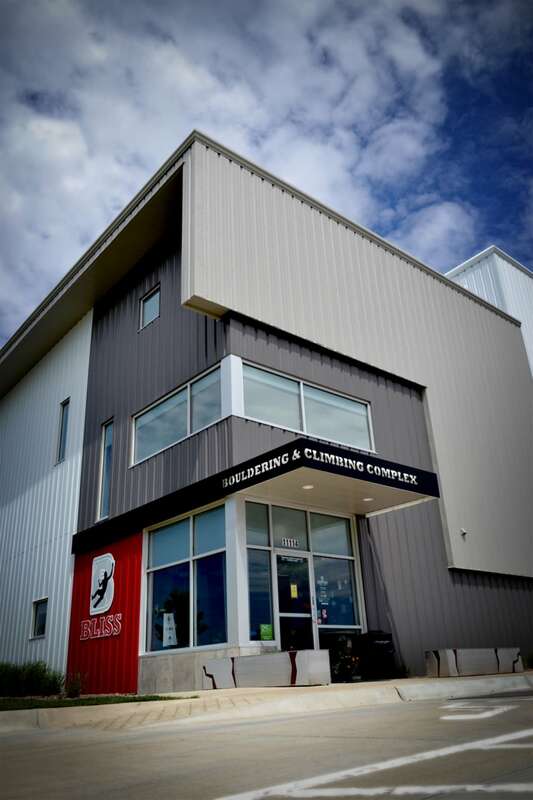 Now a reality, this facility offers 16' high bouldering walls, 40' high belaying walls, a skills training areas, a second floor viewing platform. 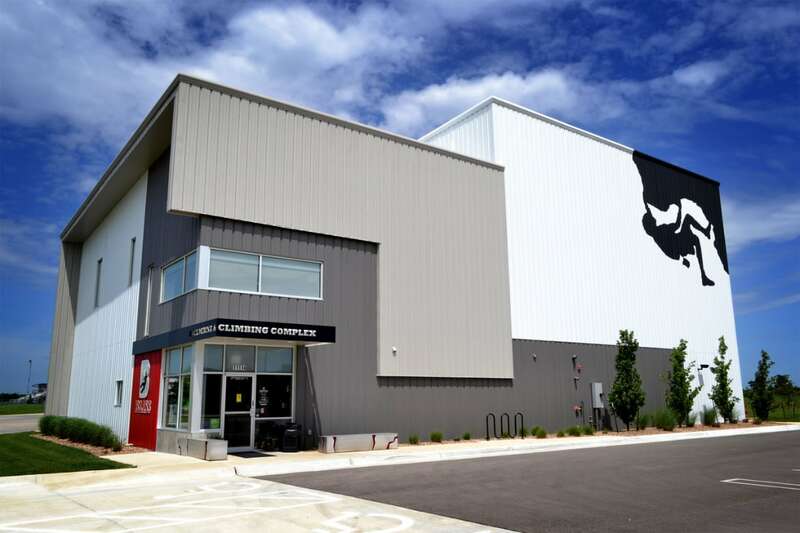 locker rooms, a yoga studio and a pro shop.